With a BA in Architecture from KAAU, Dr.Abdullah Telmesani continued with an MA from Harvard University in Urban Design & Planning, during which, he studied 3rd World Economic Development at MIT. He then joined U.C. Berkeley to earn a Doctorate in Urban & Regional Planning. Dr. Telmesani worked as a professor, teaching architecture and professional practice at KAAU's School of Environmental Design, and as a freelance consultant. He then worked as a deputy managing director of real estate development enterprises in Egypt, and then as a general manager in the Mecca Society for Development & Social Services. Dr.Telmesani was a board member in The Savola Group, and a board member of the Jeddah Development and Urban Regeneration Company. Dr.Telmesani is currently a board member in Knowledge Economic City, Saudi Arabia. 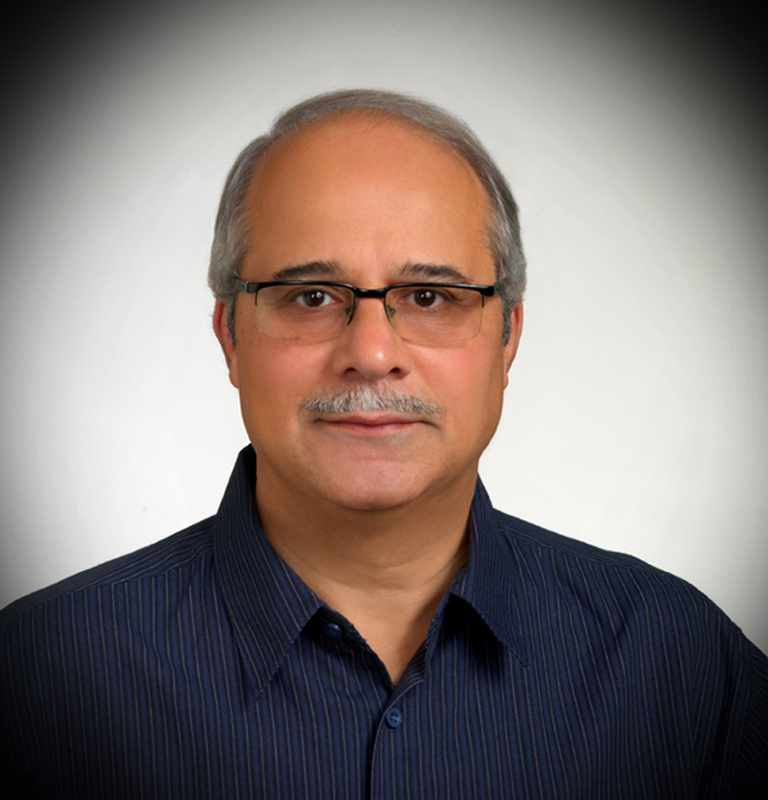 Building on his personal experience and extensive readings in the subject of personal development, Dr.Telmesani wrote three books (in Arabic about the subject). His latest book (in English and Arabic) is titled "THE BALANCED WAY: The Path to Excellence and Contentment"